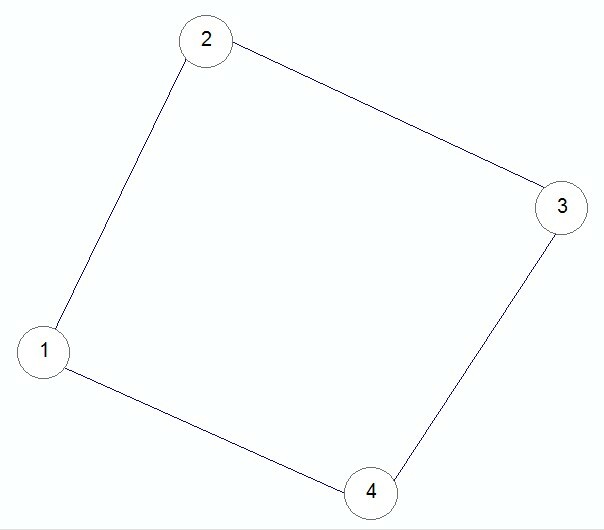 Extracting number of vertices in each polygon? I have many parcels in my feature class and I want to extract the number of vertices for all features separately, then I want to display XY coordinates for all vertices. for more information, i just want to convert vertices for each polygon and display number of each vertices staring from 1 number, so if i have polygon and it have a 4 vertices, a want to convert polygon to vertices i display number of vertices like this (1,2,3,4,5), then displaying xy for each vertices, i think the real challenge id to, how to convert all polygon to vertices and make each number of vertices starting from 1 number. The code below combines the other answers and adds a bit to number the vertices. The points are labelled in drawing order. The last point (under the first) will have no label and can be deleted by selecting all points that have Null, or unique, "DRAW_ORDER" values if not needed for reconstruction. A definition query can be used to remove the overlapping points from display. XY data is present, but I will leave that to your labeling/displaying desires. See Aaron's answer about adding a XY field for labeling. I was also toying with FeatureClass to numpy array, but I finished this first. 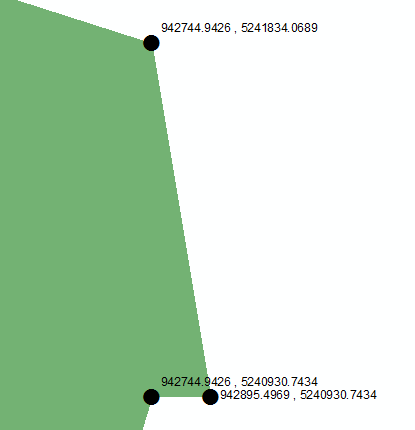 The !Shape!.pointCount returns the total number of vertices in the feature. However, the first vertex of each part is repeated at the end, in order to close the feature. To handle this, subtract one vertex for each part using -!Shape!.partCount. Note that you will have to use the Python parser for this expression to work. Add two new fields (type: double) in the new point FC "X", "Y"
You can also perform these actions programmatically using explode_to_points with a search cursor (as a start). Deconstruct a feature into its individual points or vertices. If explode_to_points is set to True, a multipoint feature with five points, for example, is represented by five rows. 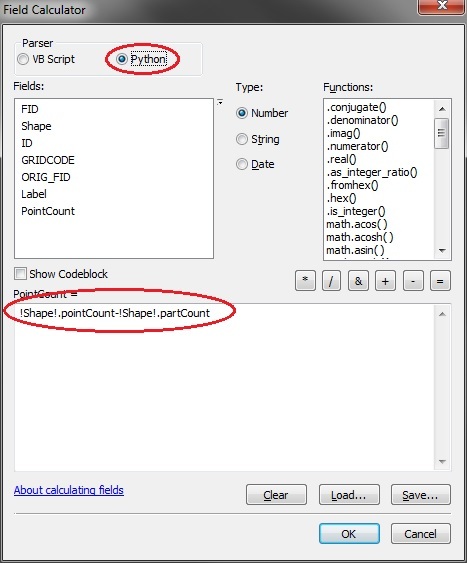 If one doesn't want to calculate a new field and just want to get a number of vertices per layer back really quickly (for generalization purposes such when exposing the datasets on the web), then it's possible to create a custom script tool inside a toolbox or expose the code as a Python add-in. Not the answer you're looking for? Browse other questions tagged arcgis-desktop arcpy arcgis-10.2 field-calculator feature-class or ask your own question. Spatially Joining Many Shapefiles. Use Spatial Join or UpdateCursor? Deleting line vertices inside polygon using ArcPy? 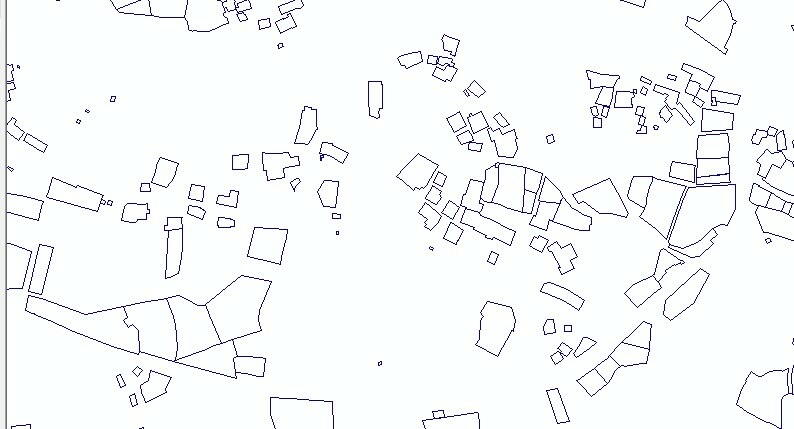 Splitting Polygon based on overlaid vertices using ArcGIS Desktop? How do I compare vertices? 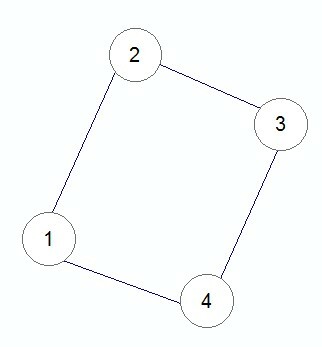 Generating random number of points in each polygon based on polygon area? 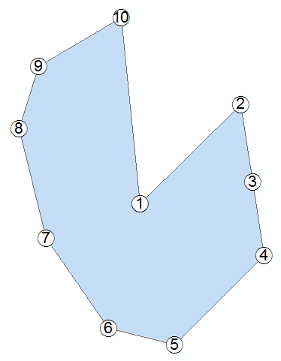 Extracting vertices in line segments using ArcGIS Desktop?